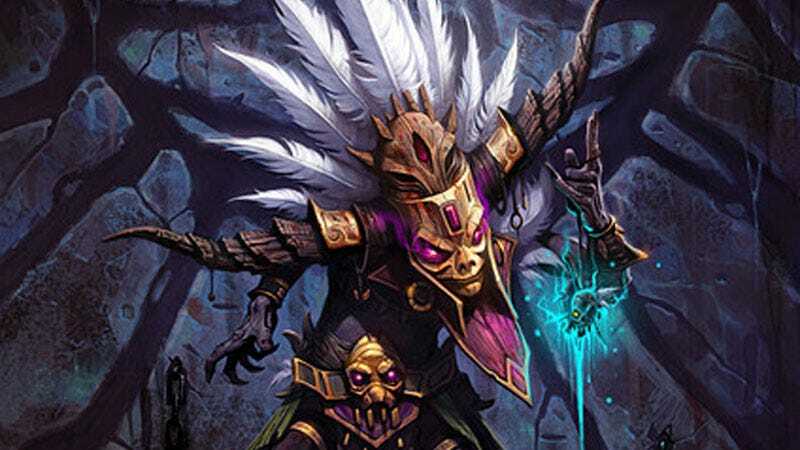 Boosting a character got a lot easier in Diablo III since the introduction of Paragon levels and Seasons, and it always was quick playing as a level 1 character in an otherwise max level party of four. Still, reaching the non-Paragon level cap in 33 seconds is still pretty impressive. Enter a Cow Rift instead of a normal rift. Cow rifts are still rare but they spawn a bit more frequently since the latest patch. A rift with cows means more gold, more XP and stronger items. Farm all bounties beforehand in Torment X difficulty, get all the caches and drop them on the ground. This means even more gold. Use gold-to-XP bracers (Custerian Wristguards) with Kanai’s Cube to get its legendary affix. All the gold dropped from monsters and from the bounty caches is now turned into XP. Also use a level 25 “Gem of Ease” legendary gem that can reduce the level requirements of any item to 1 while it also increases the gained XP significantly. Wearing a Leoric Signet or/and a Leoric’s Crown socketed with a red gem also helps. These items increase the amount of gained XP as well. And of course, having three other friends in the party with powerful characters helps A LOT. Blacklung and his friends used most of these (and possibly other) tricks too. Powerful stuff!